When purchasing heaters, don't forget the accessories. 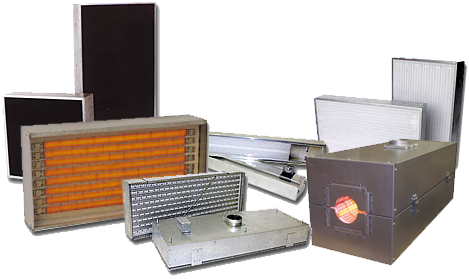 PROTHERM, LLC™ carries a large stock of components that may be required for installation. Whether it is a simple controller (see controls) or a steel frame to support the heater (see systems), we aim to make your job as simple as possible. Caution signage for machinery and heated areas.